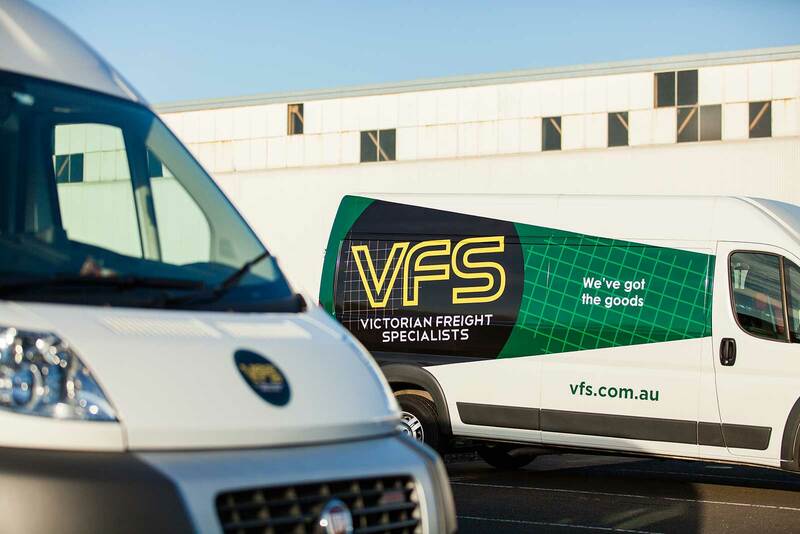 Victorian Freight Specialists has been the leader in delivering general freight to regional Victoria since 1998. With our fleet of 40 delivery vans we offer same day courier service for cartons and packages around metropolitan Melbourne. Our dedicated and caring staff will go the extra mile to ensure you receive unparalleled customer service. 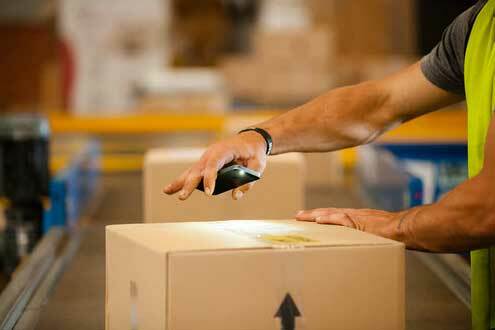 Our smart phone scanning technology means we track your freight in real time. It’s a big call to make about yourself but at Victorian Freight Specialists we’re confident we can offer you service like you’ve never received before. 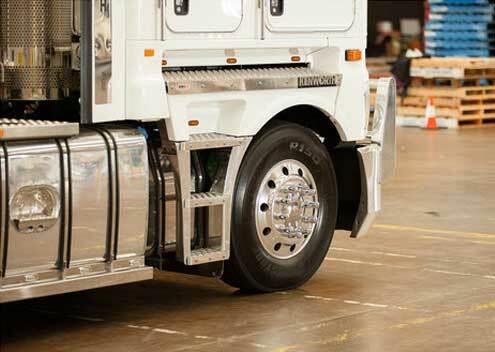 We have been delivering to regional Victoria and Southern NSW since 1998 and our owners have 154 years combined experience in the transport industry. 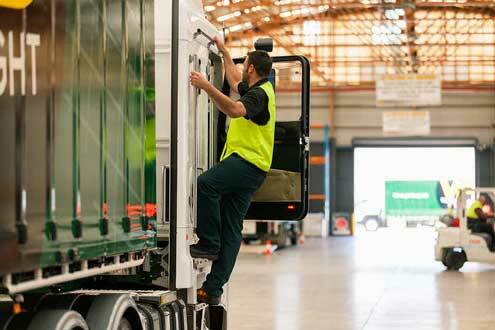 We operate our three strategically located depots in Dandenong, Altona and Wodonga. Our longstanding relationships with a extensive network of regional Agents gives us unparalleled knowledge of and access to even the most remote corners of country Victoria. Our van fleet provides us with exceptional same day coverage of Metropolitan Melbourne and its surrounds. And we are committed to offering good, old fashioned customer service with honesty, integrity and a smile. With a career spanning 48 years, what John doesn’t know about the transport industry is not worth knowing. 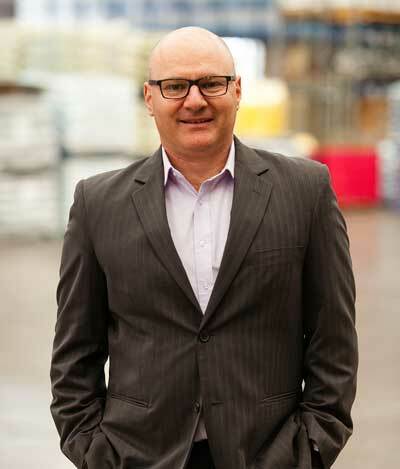 He founded VFS in 1998 with his colleague and friend, Roland Neef, after senior roles at Linfox, TNT and Ausdoc. 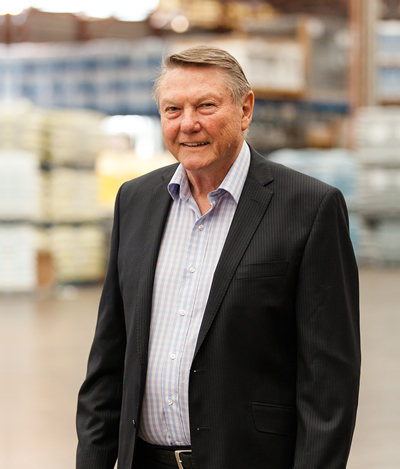 Like his friend, John Rowe, Roland has enjoyed a long and distinguished career in transport, including management and sales positions with TNT and Comet. As a founding partner of VFS, Roland was responsible for establishing our extensive network of regional Agents. 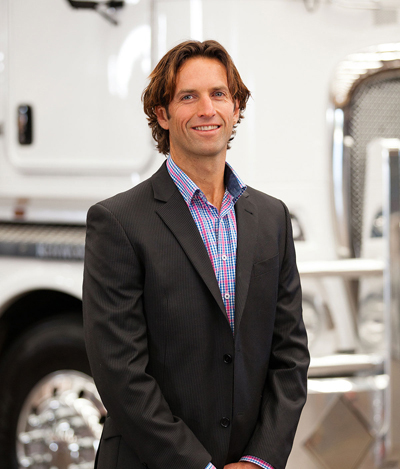 Jonathan was recruited into the VFS business by his father, John Rowe, in 2005. While his prior management positions at Salmat distilled in him a strong understanding of logistics, Jonathan’s easygoing leadership ensures VFS is a happy and productive workplace. Having successfully managed the finance at VFS since its inception in 1998, Clay has overseen significant positive growth in our business. However his favourite aspect of his job is the camaraderie he has developed with his colleagues and staff over the years. 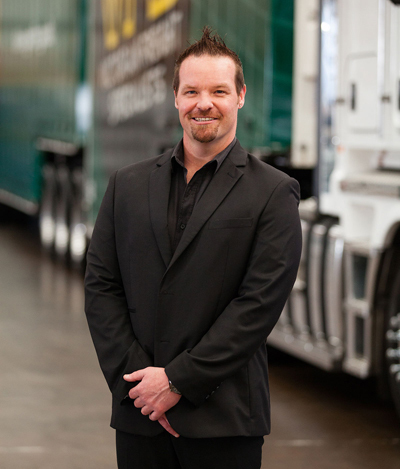 Chris began his career in transport working with his father and grandfather in their family transport business, Express Freight. He joined VFS in 1998 as a night operations manager, and although now he oversees our entire operations department, Chris still loves the feeling of team spirit when he works the occasional night shift. Building customer relationships has been the focus of Chris’ career. Prior to joining VFS in 2010, he was the national relationship manager at Travelex Foreign Exchange. 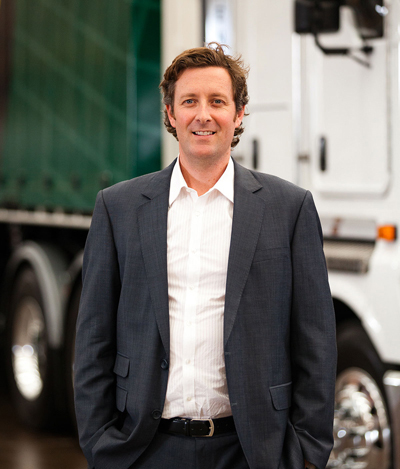 Now at VFS, Chris’ relationship first philosophy has ensured that we offer the highest standard of service available in the transport industry. 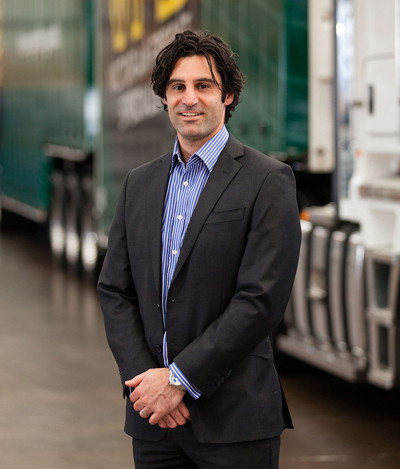 After a 30 year career in transport, Cameron has used his personal interest in information technology to its fullest advantage at VFS where he has been responsible for the development and implementation our industry leading, smart phone technology. 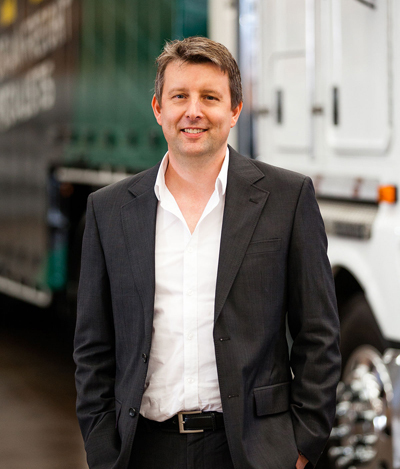 Through his connection with friend and former colleague, Jonathan Rowe, John has had a long association with VFS and joined the business in 2013. After a successful 15 year career with Salmat, John’s business acumen and general likability have not only seen him develop VFS’ courier fleet from zero to 40 vehicles in 2 years, but he has just as quickly become a well loved member of our team. 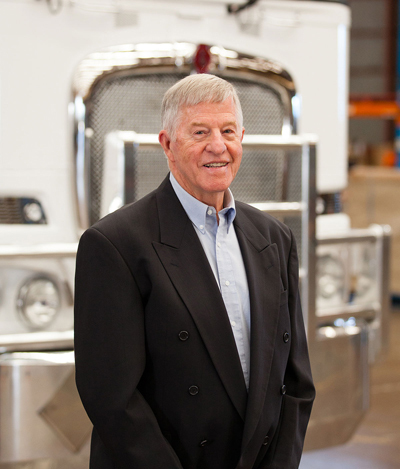 During his 34 year transport career, Dale has experienced just about every part of our industry. 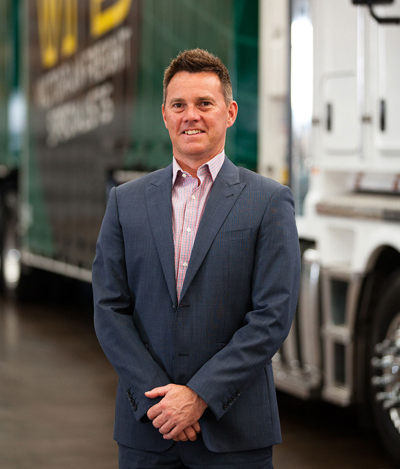 His vast experience includes driving forklifts, managing express linehaul, warehousing and container work, to roles in operations, customer service and management. Working with the honest and hard working team at VFS is Dale’s favorite part of his role. 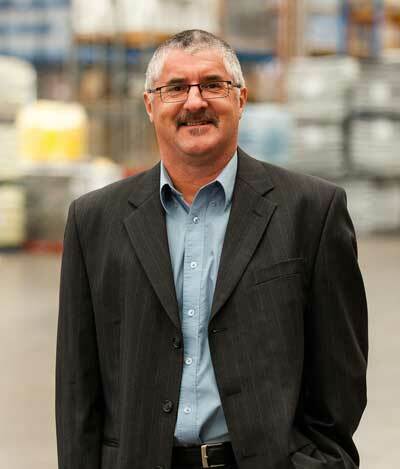 Wayne spent the majority of his 24 year transport career at VicFast, where he oversaw its statewide courier network, 13 depots and 130 staff. He now consults to VFS, where he is particularly valuable as a mentor, sharing the wealth of knowledge he has acquired about our industry. Our polite and dedicated Customer Service Team is always willing to go the extra mile to ensure we not only meet but exceed your expectations. 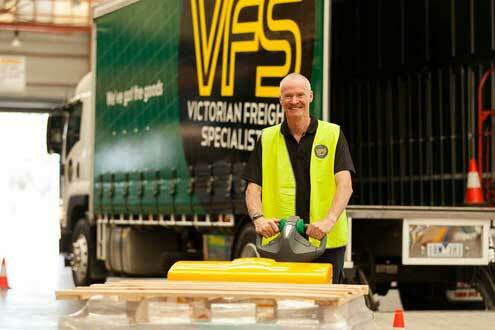 VFS is the leader in over-night delivery to regional Victorian and Southern NSW. Our strength is in our network of 26 Agents in regional Victoria. We are proud that the average time of our Agent partnerships is 12 years, and that in many instances VFS is the Agent’s biggest, if not only, customer. We also operate our own depot in Wodonga, VIC which means that your business does not need to be based in Melbourne to take advantage of our overnight regional service. 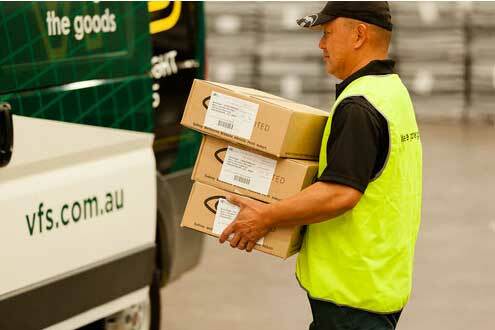 Choose VFS for reliable same-day parcel delivery anywhere in Metro Melbourne. With our fleet of 40 courier vans, each completing two metro cycles daily, you can rely on VFS to get your parcel delivered anywhere in Melbourne today. We offer door-to-door pick up and delivery of parcels. All our vans are equipped with smartphone scanning technology. Use our website for up-to-the-minute consignment tracking. Got more goods? 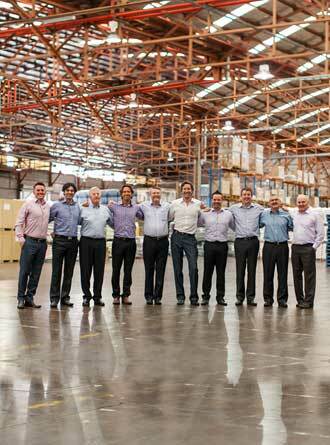 We also offer next-day pallet delivery to Metro Melbourne, Regional Victoria and Southern NSW. 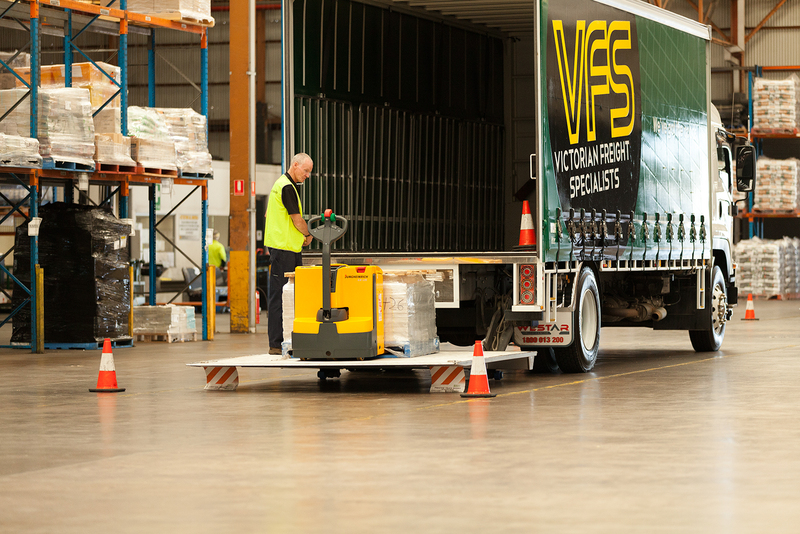 VFS operates four large depots, that are strategically located to give us the best access to the Victorian road network. The security of our client’s goods is extremely important to us at Victorian Freight Specialists, as such each of our four depots is secured by guards, gates and cameras 24/7. Our long established and extensive network of Agents in regional Victoria, southern NSW and Mt Gambier is unparalleled in the transport industry. No matter how remotely your consignment needs to be delivered, VFS can get it there overnight. At Victorian Freight Specialists we utilise industry leading technology that allows our customers to easily and efficiently manage and monitor their freight. At VFS we take our commitment to OH&S seriously. Our fleet of new trucks, allows us to deliver to our customers in a safe, effective and efficient manner. Safety is a core value at VFS and we pride ourselves on the safe workplace we provide for our staff. We also ensure our staff receive the training they need to stay safe at all times. Chain of Responsibility is paramount throughout the entire process from initial pick up to delivery. Our company is committed to supplying an excellent service and exceeding our customer’s expectations through a safe and environmentally responsible manner. The camaraderie and sense of team spirit at VFS cannot be matched by other workplaces. Our staff are well trained, and we pride ourselves on the safe workplace that we provide. If you think you’ve got the goods to work at VFS, please get in touch. to know more about VFS please contact us. We would be happy to hear from you.